Custom cars need insurance just as much as standard models, maybe even more so. They’re often one of a kind and need to be well protected. Car insurance for custom vehicles follows many of the same rules that apply to other vehicles, but there are still some particular features to look for, and ways to help keep the costs down. 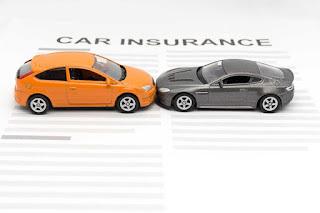 The only type of car insurance that can protect your vehicle from a wide range of damage, including accidents, collisions, fire, flooding and much more, is comprehensive car insurance. To protect a valuable, unique vehicle it’s reasonable to say that this is the most appropriate type of cover. However, everyday comprehensive car insurance will generally not have all the features and benefits you need. 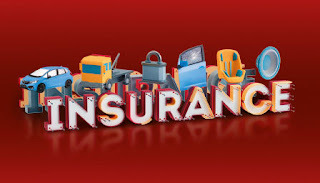 You may require a few benefits that are more commonly found with custom car insurance. As you can imagine, these are all important differences. If you have a unique car, you may not want a policy that doesn’t include these features. Looking for car insurance policies geared towards enthusiasts, collectors or prestige cars can make it easier to find these features. If you’re a collector, many insurers will also offer multiple vehicle discounts when more than one car is being insured. If it’s not your daily ride, you can often get limited use discounts to reduce premiums, or find policies with lay-up periods. In all cases, you are generally only able to take advantage of these options following an insured event. 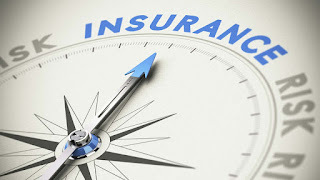 In other words, the cause of the damage or loss needs to be covered under your policy, without exclusions applying, in order to take advantage of these features. Some policy features are near-essential for custom-built, individually constructed or heavily modified cars. You may want to specifically look for a policy that gets you agreed value, your choice of repairer, salvage rights and additional cover for machined or imported replacement parts.